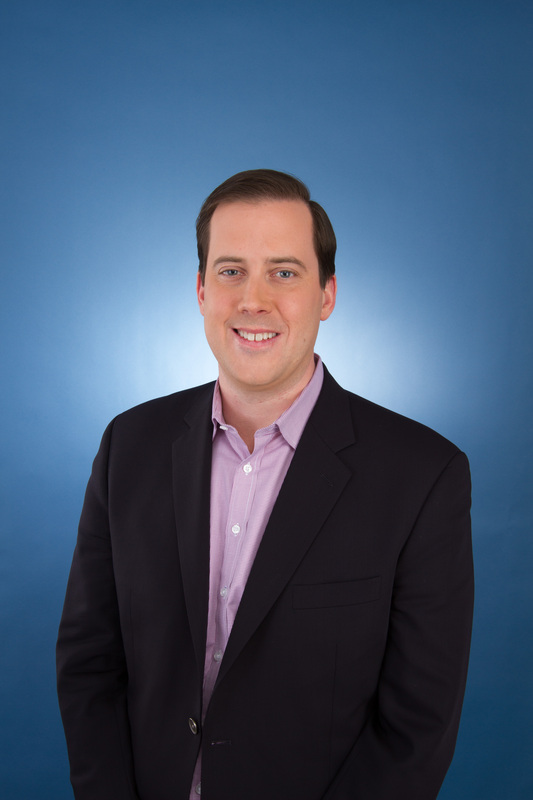 Jeremy Hlavacek is head of global automated monetization at IBM Watson Advertising. 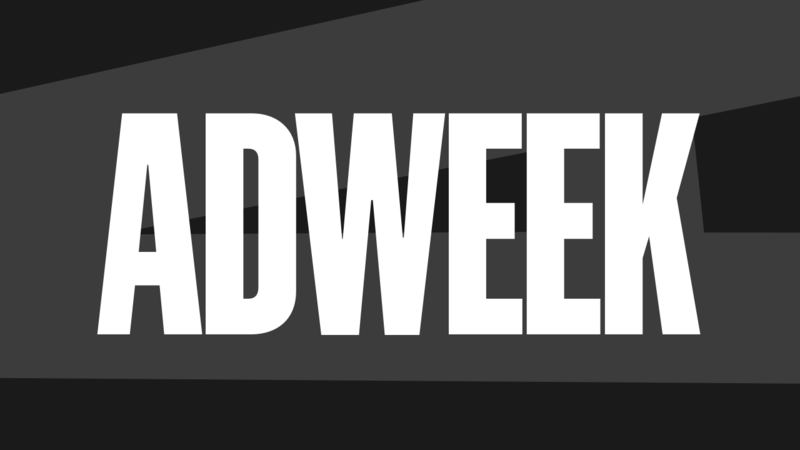 A few weeks ago, Adweek ran an investigative feature on the impact of the flux of venture capital dollars into the ad tech space. The piece generated a lot of reaction—mostly positive, though some readers did not agree with much of the piece.